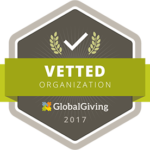 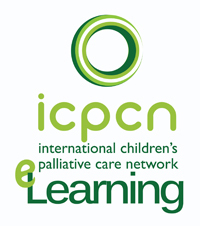 As a member of ICPCN you are part of the network of organisations and individuals working in children’s palliative care from all over the world. 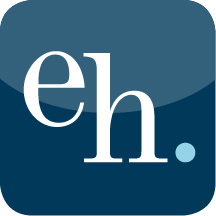 All members will receive a monthly newsletter and can submit your events, news and research to share with members and online visitors. 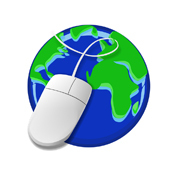 Individual members can access all of ICPCN’s services, however we won’t include your personal contact details in the ICPCN International Directory. 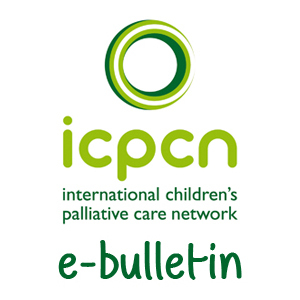 As a member of ICPCN, you will receive regular emails about children’s palliative care, including updates on our work, upcoming events, and new resources.